(JTA) — White House policy adviser Stephen Miller reportedly is under consideration to be White House communications director. He would replace Anthony Scaramucci, who was let go in part because of an obscenity-laden interview he gave to The New Yorker magazine late last month. Scaramucci wasn’t set to formally take the job until Aug. 15, but had been working in the position for 10 days when he was effectively fired. The effort to find a successor to Scaramucci is still in the name-gathering process, and Miller is not the only top contender, the news website Axios reported Saturday. 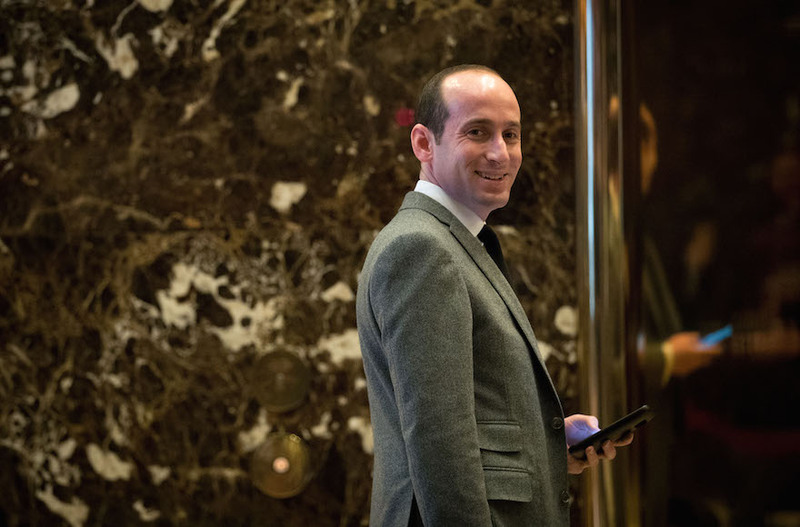 Axios reported that White House top strategic adviser Stephen Bannon likes the idea of Miller for the job, and said Miller was the hero of the West Wing after he attacked Acosta as a “cosmopolitan” for his views on immigration.